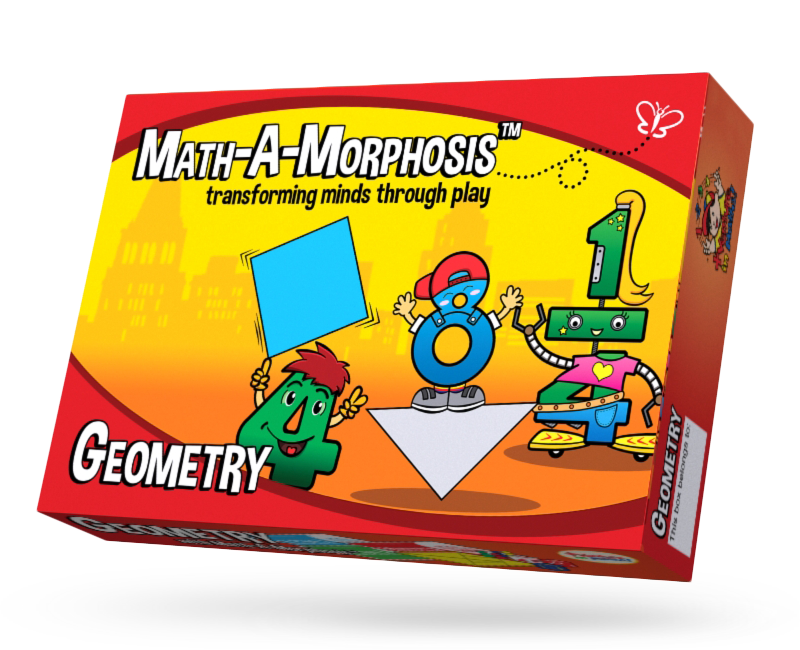 Players select the colour of their tangram sets and counters. Players place their counters on ‘START’. Player rolls the dice and moves his counter the number of spaces corresponding to the number shown on the dice. Player uses 3 tangram pieces to form the shape shown on the space that his counter lands on. If player forms the shape successfully, his counter stays there; otherwise it is returned to its previous place. If his counter lands on ‘WOLF’, player moves his counter back to ‘START’. Players take turns to play, repeating steps 3 and 4, until one of the players reaches ‘HOME’. The player who reaches ‘HOME’ first wins the game!